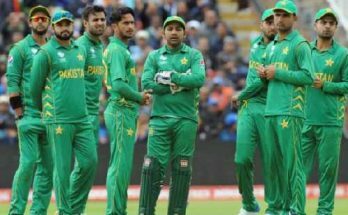 ABU DHABI: Pakistan completed the five-match series with a 4-1 victory against Sri Lanka to strengthen their fifth position at the ICC rankings. final One-day International when young Umar Akmal hit the winning boundary here at the Sheikh Zayad Stadium on Wednesday. Umar Akmal remained not out on 61 while captain Misbah-ul-Haq top scored with 66.